Known as an internet radio service, Stitcher focuses on radio news and podcasts. But when you’re not listening to their radio anymore, you might be considering to remove your account. In that case: I can tell you that all it takes, is 1 email to their support team. I found the email address on their website. 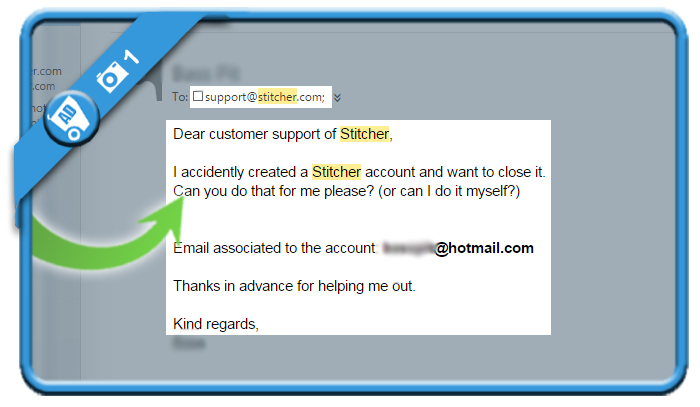 All you need to do is ask them to close your account and send them your email address (the one that’s associated with the account of course). 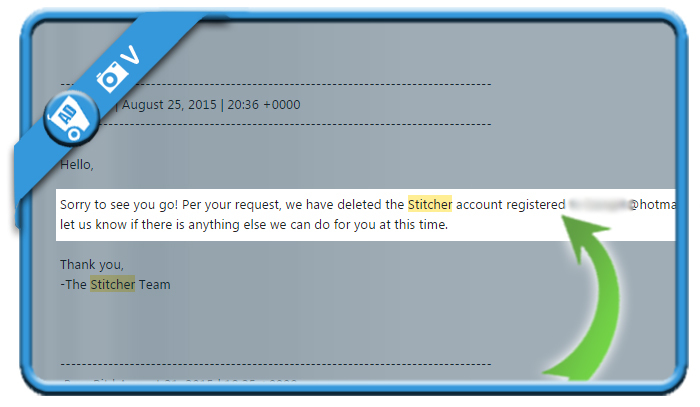 I created a Stitcher account, but as I’m not using it anymore, I would like to close it.